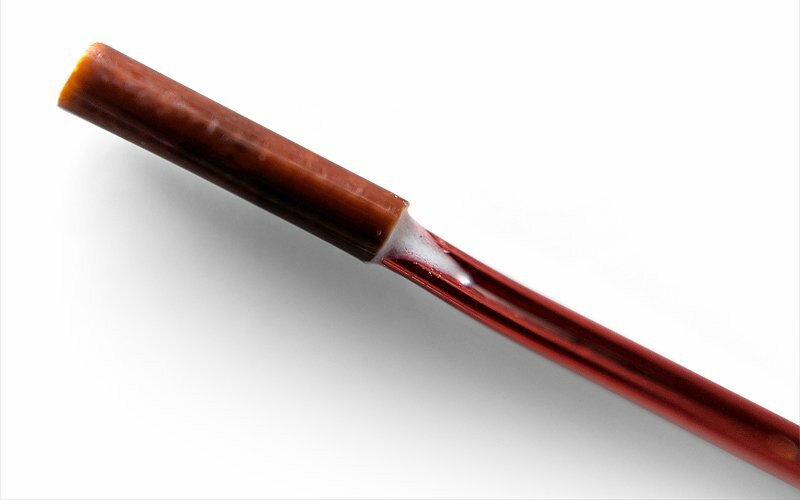 Our range of high precision NTC thermistors enable engineers to accurately control operating temperatures which is critical in many product applications within the automotive, home automation and medical device industries. Precision thermistors are highly accurate with 0.5% resistance tolerances (or better) offering long term stability and control; their RT curve interchangeability eliminates the need for individual circuit calibration. Available with ±0.2°C (0-70°C) accuracy or better, they can operate up to 150°C and so are also suitable for use in automotive applications. With a wide range of R25 resistance values, B values and format types, please call us about specific requirements. Using our extensive technical knowledge and innovative supplier base, we will work with you to provide the optimum solution for your product. Call us today on 01606 871680 to discuss your application’s thermal sensor requirements.